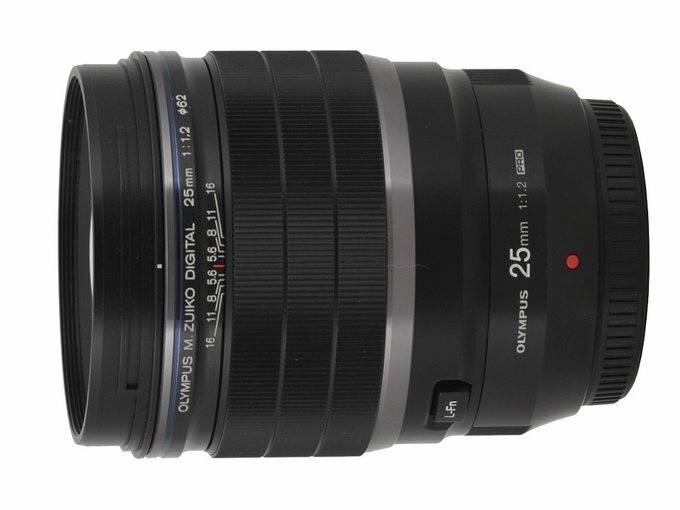 Even though the Micro 4/3 system has already been present on the market for 8 years, until recently it would be difficult to find fixed focal length lenses with a really good aperture fastness in its line-up. The fastest instruments offered had an aperture of f/1.8. 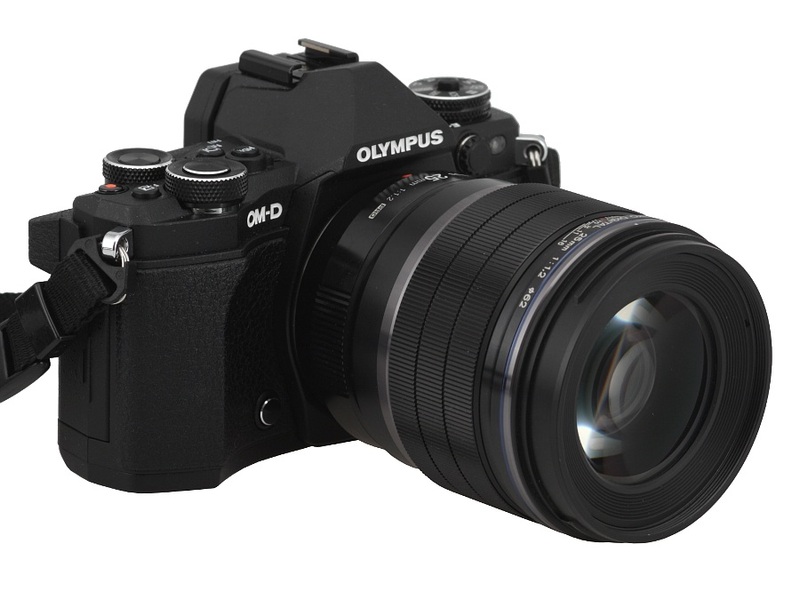 The small size of the sensor means the construction of fast lenses is easier a bit so the reticence of Olympus in entering the 0.95 – f/1.4 category was rather strange, especially that other companies haven’t had any problems with launching such primes on the market. 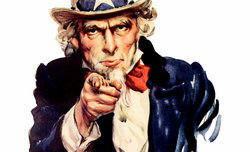 Independent producers like Voigtlander, SLR Magic or Mitakon went even further – all of them boast of f/0.95 models. 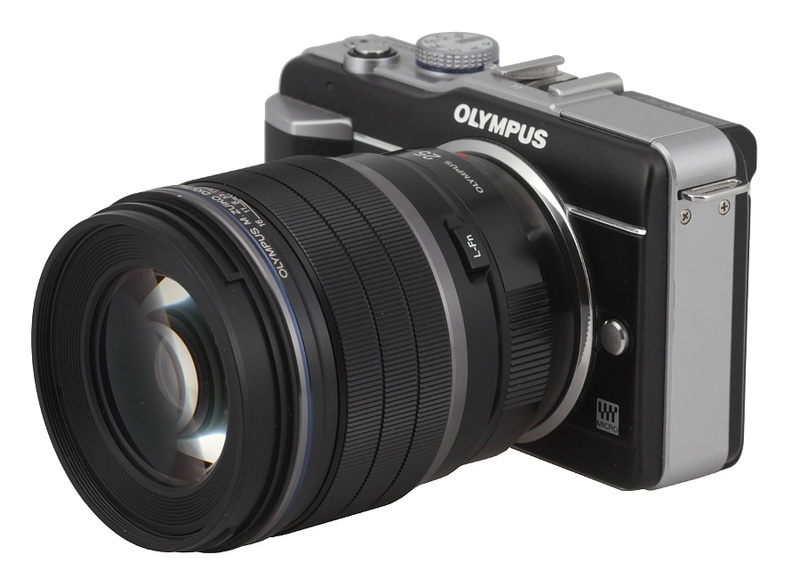 The Ibelux 40 mm f/0.85, a lens designed not only to cooperate with the Micro 4/3 system but with bigger APS-C sensors as well, is a record holder. 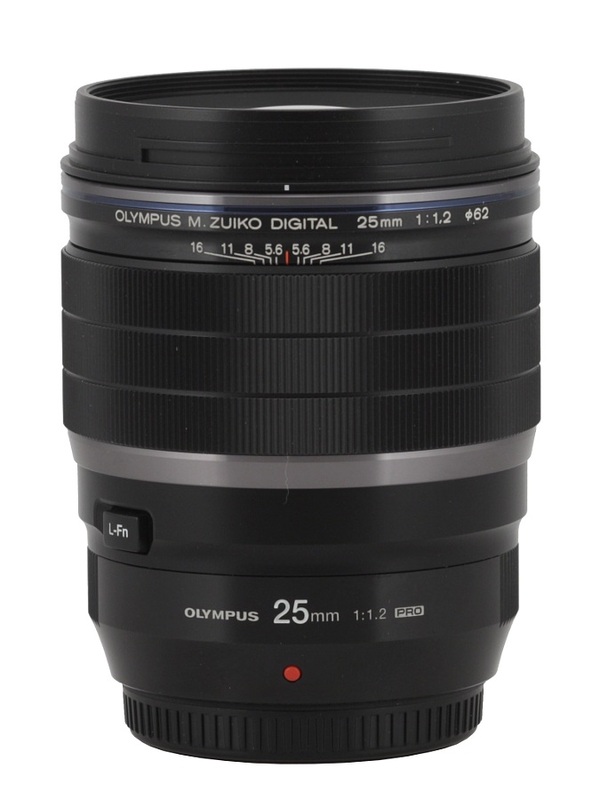 Photokina 2016 changed the situation as Olympus presented its M Zuiko Digital ED 25 mm f/1.2 PRO, a standard lens with a really good aperture fastness. Its optical construction is really impressive, with as many as 19 elements. We were really curious how it would fare in our tests. Courtesy of Olympus Poland we managed to obtain one specimen for our tests and now we would like to share our impressions.